"the wave" is west coast origin. but none of yall do homework. 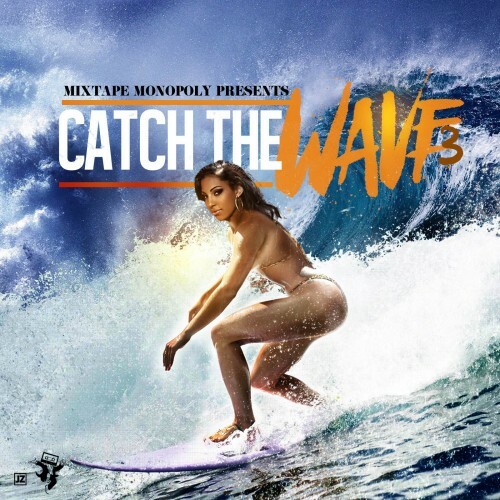 How you make a mixtape called Catch the Wave but not have Max B or French Montana on it?